Jicho provides end-to-end security solutions — from expert advisory services to fully managed information security operations. 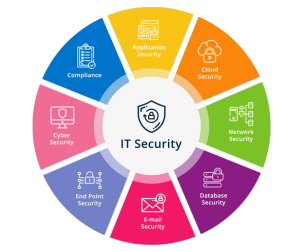 We can implement an integrated, enterprise-wide approach to protecting your enterprise, systems, endpoints, users, processes, applications and data effectively. 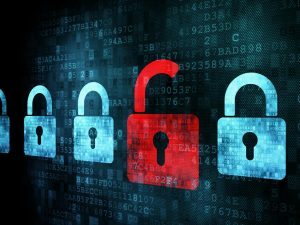 Our objective is to achieve complete confidentiality, data integrity, information availability and accountability for our customers. 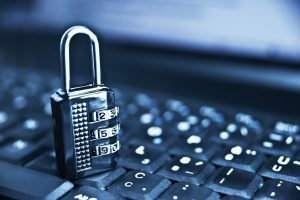 Our skilled and experienced security specialists will work closely with you providing insight and guidance to help you analyse, build and to tailor your information security solutions and services to your exact needs. 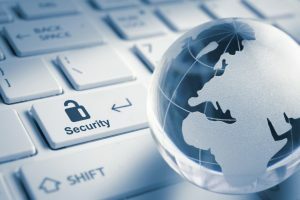 Database security: Identity and access controls that protect data, database applications, database systems, database servers and the associated network. Governance, risk management and compliance (GRC): Integrated activities that encompass governance, enterprise risk management (ERM) and compliance with applicable laws and regulations. Security information and events management, we combine SIM (security information management) and SEM (security event management) functions into one security management system. We apply principles of SIEM system by aggregating relevant data from multiple sources, identify deviations from the norm and take appropriate action.